Rutland is home to the state’s largest farmers market, the Vermont Farmers Market. It’s the first in Vermont to operate all year round! From May to October, the market runs from 9 AM-2 PM in Depot Park at 15 Evelyn Street. The Vermont Farmers Market partners with the Rutland County Farmers Market, which also takes place on Wednesdays, 3-6 PM from May to October. During the winter months, the Vermont Farmers Market moves to its indoor location at 251 West Street in the Vermont Farmers Food Center. Winter hours are Wednesday 4-7 PM and Saturdays 10 AM-2 PM. 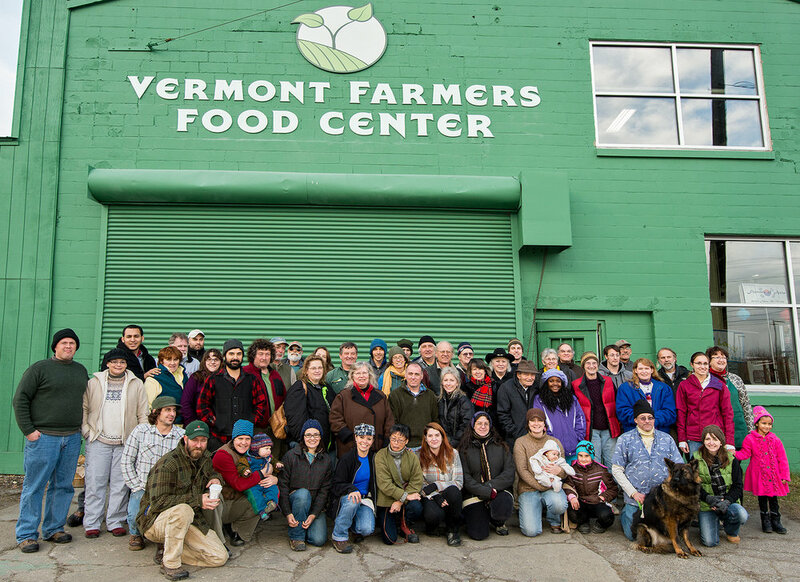 Vermont is all about supporting local entrepreneurs, especially small farmers. And Rutland is one of the few cities in Vermont to have a farmers market running each week of the year. From May to October the Vermont Farmers Market and Rutland County Farmers Market combine forces at Depot Park, located in the heart of downtown Rutland to form the Downtown Rutland Summer Market. This massive outdoor market features farmers, potters, canners, bakers, jewelers, distillers, quilters, live music and much more. Not to mention an excellent selection of ethnic cuisines. Many say this is the largest farmers market in the entire state! You can find the Downtown Rutland Summer Market running from 9am - 2pm on Saturdays (for the full experience), or stop by on Wednesday afternoons from 3 - 6pm for a mid-week restock from a smaller selection of vendors. This year, the Downtown Rutland Summer Market will run from May 13th to October 27th. In the winter, from November through April, the Vermont Farmers Market heads inside just around the corner at the Vermont Farmers Food Center. You'll find them on Saturdays from 10am - 2pm and Wednesdays from 4 - 7pm. The farmers market is extremely diversified, with everything from local fresh produce, breads, pastries, cheeses, jarred products, wine & spirits, maple syrup and specialty/prepared food to jewelry, knits, crafts and beauty products. Shopping at the farmers market is easy! bring cash or buy tokens with a debit card. Some vendors accept debit/credit cards, but not all. Head to Depot Park in on Saturdays and Wednesdays from May through October. 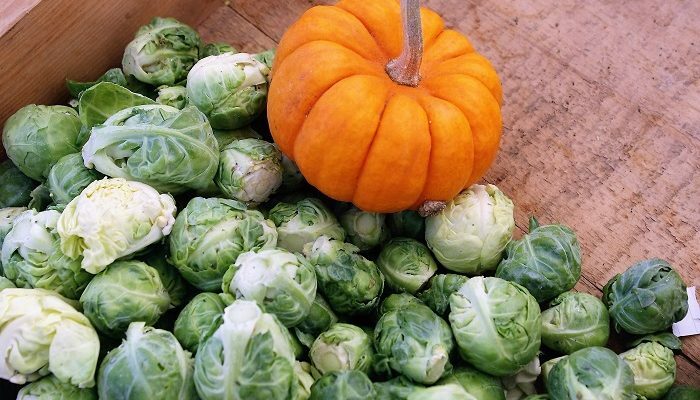 Head to the Vermont Farmers Food Center in on Saturdays and Wednesdays from November through April.